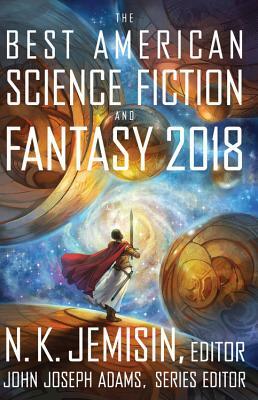 It might seem logical that readers who enjoy fantasy would enjoy science fiction as well, since they are put together in most books stores for a reason. One is just a mirror of the other, with magic or technology being the primary difference in the two genres. They even mix together in space fantasy and steampunk, so what all the headache? Truth is, the fantasy reader and science fiction reader are not necessarily the same person. While many folks enjoy both genres in other ways, films for instance, somewhat rarer is the reader who enjoys both. There are significant differences between the two genres and writing style may also play a part. I enjoy both myself, though I prefer science fiction by a small margin because I find the questions SF asks to be more relevant in our modern world. I also think there is an inherent hope in SF, especially today: that we will be around in a thousand years to answer the questions we have asked today. 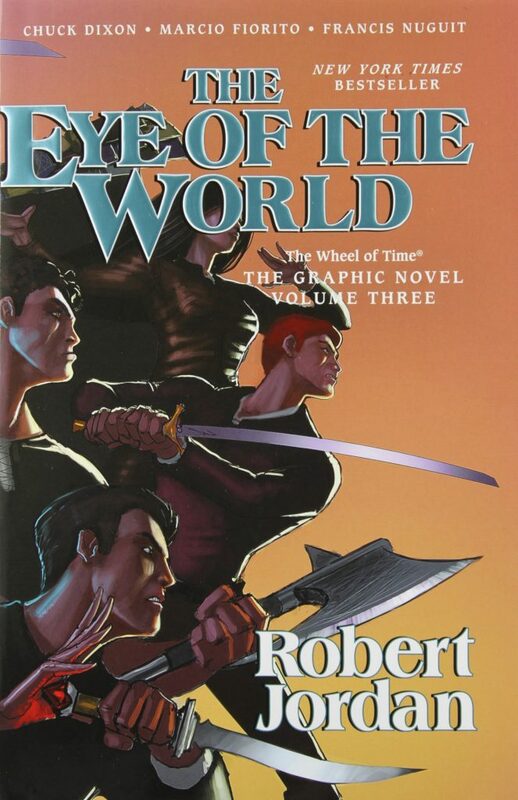 If someone who was not familiar with The Wheel of Time, but was a SF fan asked me to describe the series, I would say something like “Well, Paul Atreides goes on a quest to lock away the evil planet thing from Fifth Element.” It is not entirely accurate of course, but I would be speaking a language they understood. 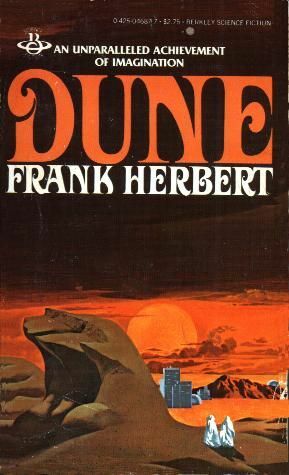 Conversely, I might use examples from TWoT to entice a fantasy reader to give DUNE a try. Ironically, I hear the same thing about both Dune and The Eye of World when someone says they couldn’t finish the book, often followed by someone responding “you have to push through it.” I imagine this is true of a large number of books and genres one might want to try and get into but be afraid to try. As readers we enjoy our comfort zones and our reading budgets are not unlimited, though we wish they were. It may seem intimidating to try and dive into SF, but I assure you there are so many great stories out there that you can try. Everything from short to stories to epic series is available, to suit whatever your taste is. It is not all robots or spaceships or social SF. It is not all space opera or military SF. This is one reason that this year, we will have our Dune for the Wheel of Time Fan, panel. Our guest panelists are going to be a great resource to explain why diving into this series might be the place to start. I hope you join us Saturday afternoon for what I guarantee will be a great and informative time.